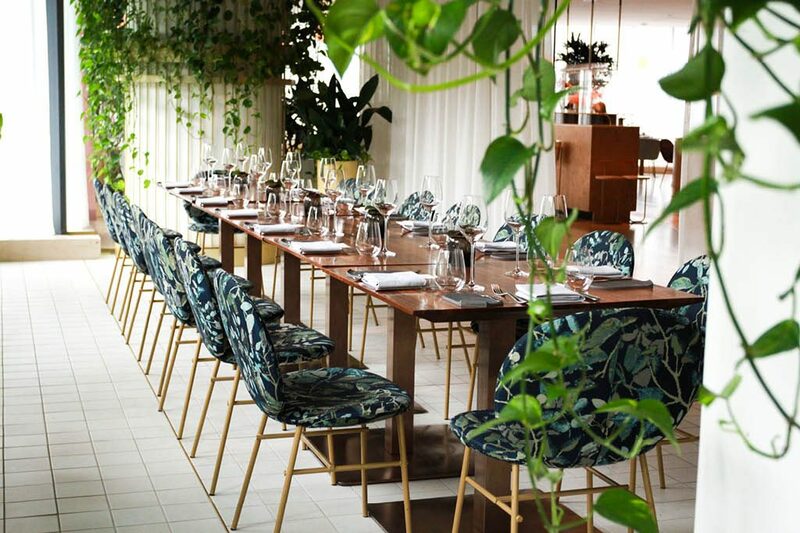 Botanist was recently recognized amongst the nation’s best, as listed in Canada’s 100 Best Restaurants 2018. As voted on by food critics, leading chefs, legendary restaurateurs, elite diners and food fanatics from across the country this is the definitive list of the best restaurants in Canada. Read the full list of the 2018 Canada’s 100 Best Restaurants.